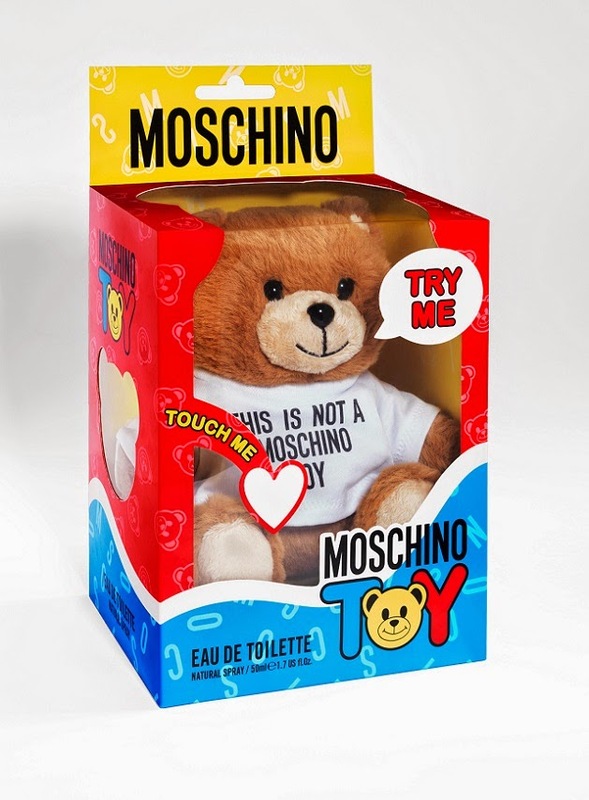 Moschino perfume <TOY> is the first fragrance by Jeremy Scott for Moschino is now available in Hong Kong. 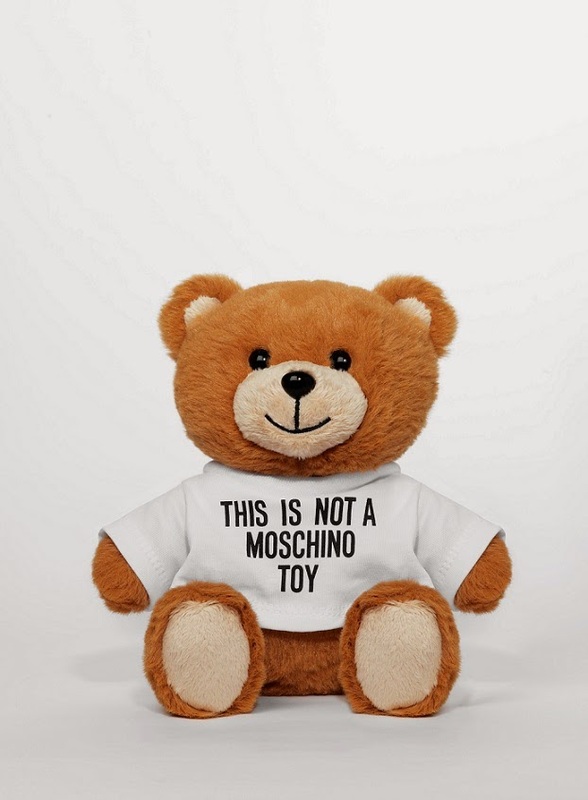 A special arrangement has been made for Moschino fans for this festive season, in which the Teddy-Bear-Fragrance is exclusively available at the four Moschino stores in Hong till 11 Jan 2015. Jeremy Scott commented : I wanted to push the fragrance beyond the realm of what a perfume looks like it, or how its packaged".